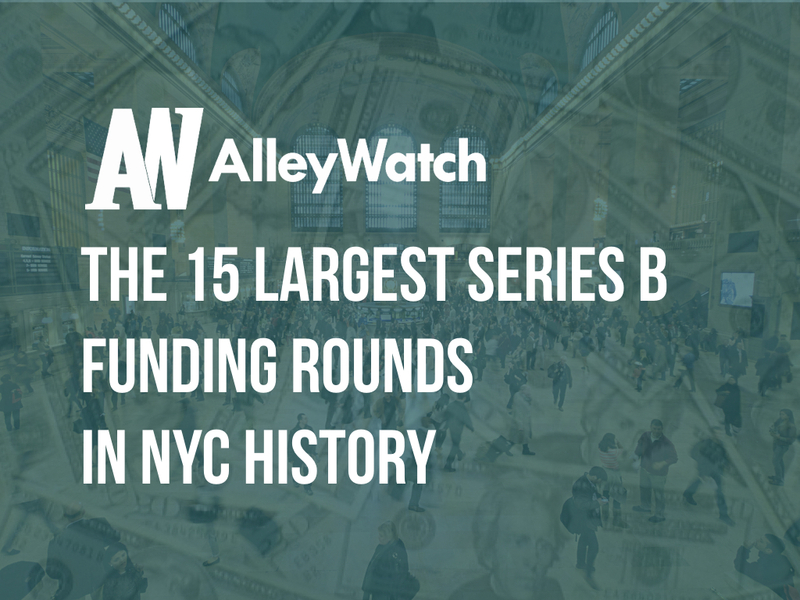 Today, I take a look at the 10 largest Series B startup funding rounds in NYC history using some data from our friends at Crunchbase. In addition to dollar amount of the round, I have included industry focal point, round type, year of funding investors in the round, and total capital raised to further the analysis. This list only contains venture financings and does not include private equity and debt rounds.